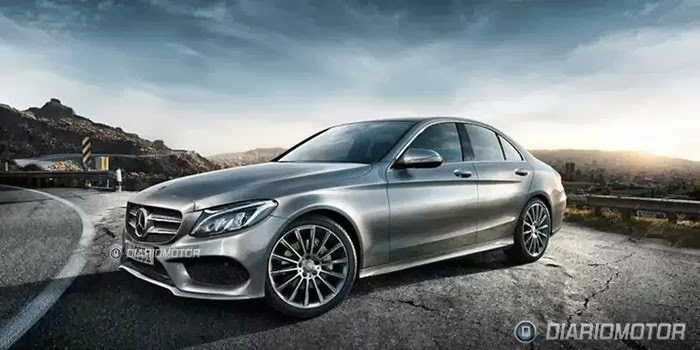 The new 2015 Mercedes-Benz C-Class will be unveiled at the 2014 Detroit Auto Show in January 2014. The new vehicle uses Mercedes’ MRA rear-wheel-drive platform, a turbocharged 1.8-liter engine in the base model. A V-6, a diesel engine, and a hybrid will follow. The AMG model is set to receive a powerful new twin-turbocharged 4.0-liter V-8. We all know ASOS, the giant online retailer that offers an amazing selection of products with free worldwide delivery, and today we take a look inside ASOS' London Headquarters, designed by MoreySmith. 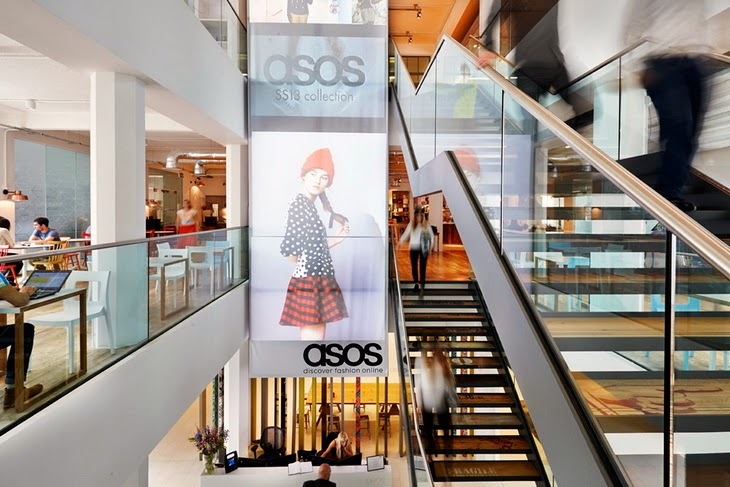 ASOS is the UK's largest independent online-only fashion and beauty store. In 2012, MoreySmith was approached by the global fashion retailer to design an interior that would inject personality and brand identity into the ground and first floors of their London HQ at Greater London House, Hampstead Road, London. 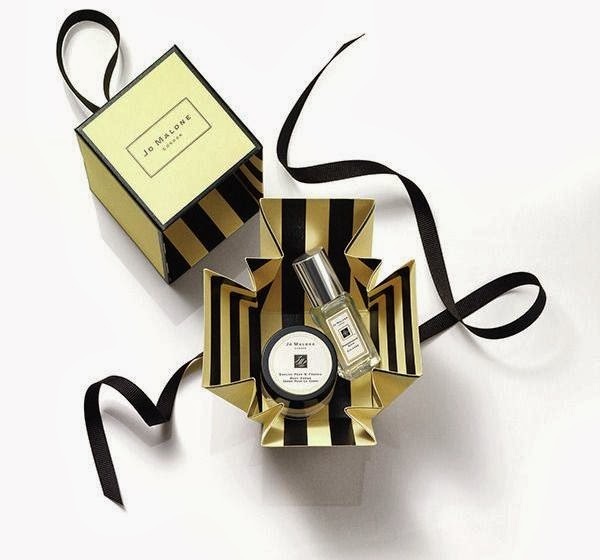 The annual Jo Malone limited edition collection for the Holiday season has arrived. As usual, the British bespoke fragrance brand offers exquisite products, beautifully wrapped in the Jo Malone signature box. Enjoy the images below and make sure to visit Jo Malone for more. Take a look inside Erin Wasson's California pad, located in Venice, and her photo shoot for The Coveteur, October 2013. 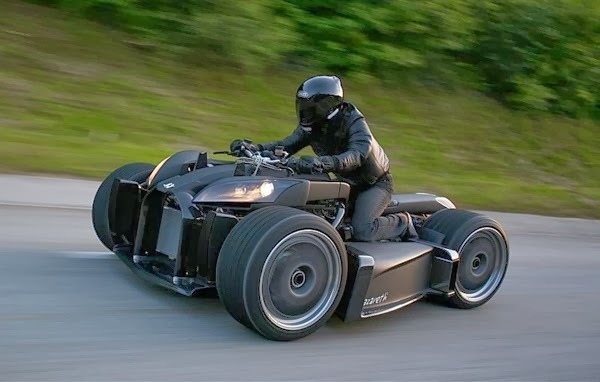 Powered by a 250hp 3.0 litre Ferrari V8 engine driven through the gear box of a BMW M3, the Lazareth Wazuma V8F Matte Edition is a one of a kind beast, a cross between a motorcycle, a trike, a sports car and a Batmobile. One of these custom-built babies will get you up to $250,000. 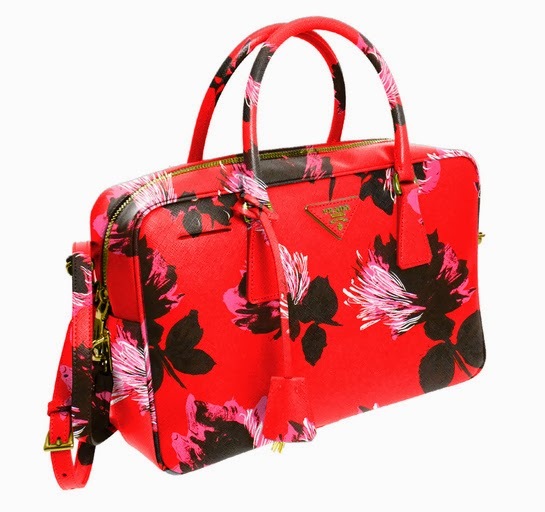 Prada has designed an exclusive range for Paris' famous luxury department store, Printemps Haussmann. 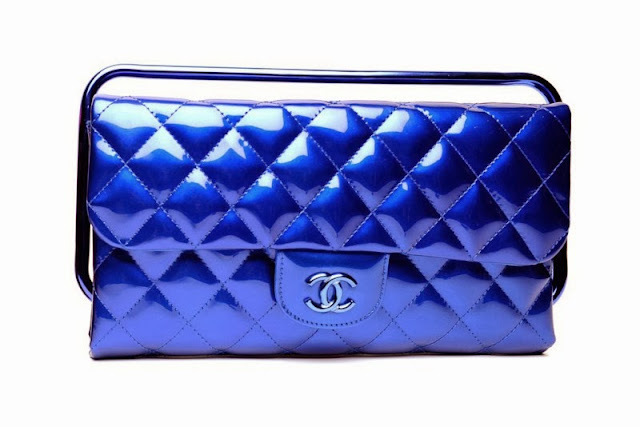 The products are limited editions to celebrate the festive season and the "Joyeuse Obsession" Holiday window display on Boulevard Haussmann. 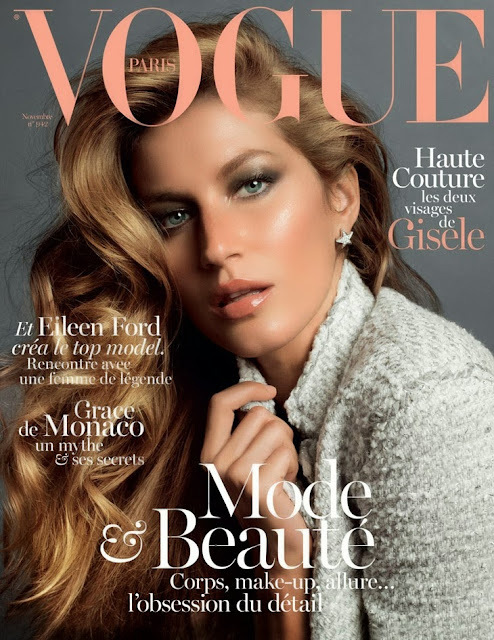 Gisele Bündchen and her husband Tom Brady own an eco-friendly residence in Brentwood, Los Angeles. 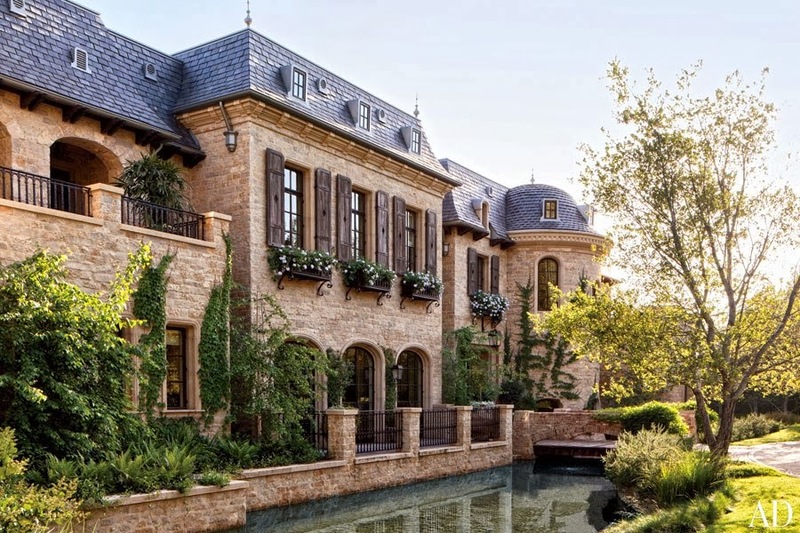 90 percent of the materials used in the $20 million home are recycled or reclaimed. The home has 14,000-square-feet of living space, and was recently featured in Architectural Digest. 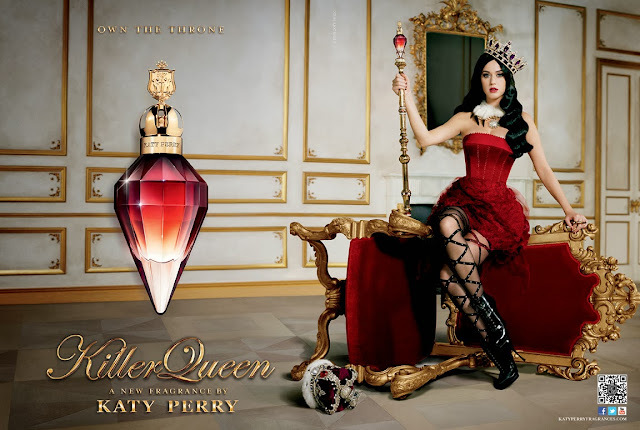 Katy Perry lanseaza cel de-al treilea parfum al ei, Killer Queen, sub licenta Coty, acesta fiind primul parfum al lui Katy in colaborare cu Coty. Vestea buna pentru mine a fost ca noua esenta se vrea a fi diferita de primele doua parfumuri ale artistei. Vestea si mai buna: chiar este diferita! The Fashion World of Jean Paul Gaultier exhibition at the Brooklyn Museum will offer visitors an in-depth look at the French designer's work. 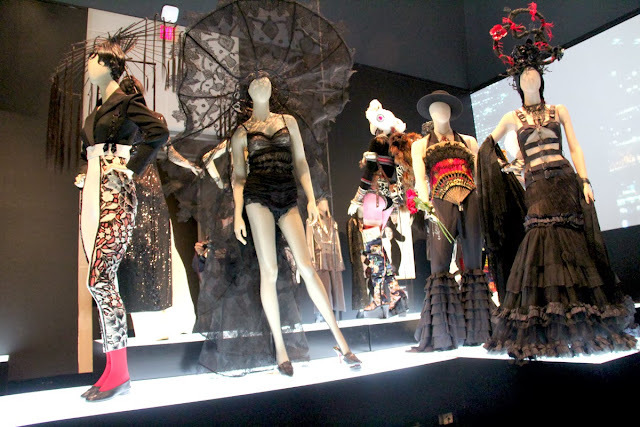 A spectacular retrospective of one of the most important designers of the last 40 years, the exhibit revisits some of Gaultier's most celebrated collections alongside never before seen items. The Brooklyn exhibit runs Friday through Feb. 23. 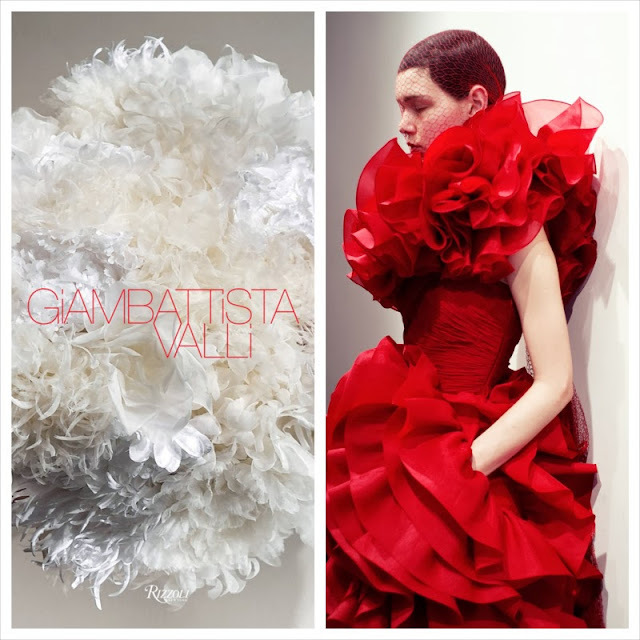 Roberto Cavalli has designed a capsule collection for high street retailer C&A Brazil. Cavalli was in Sao Paulo on Tuesday (October 22) to present the new ‘Roberto Cavalli for C&A Brazil’ collection and was excited to be in “such a lively and exuberant country.” According to the brand, the capsule collection will be an exclusive for the Brazilian market, available at C&A stores in the country. Russian model Irina Shayk was shot by photographer Giampaolo Sgura for the sunny, seaside campaign images. 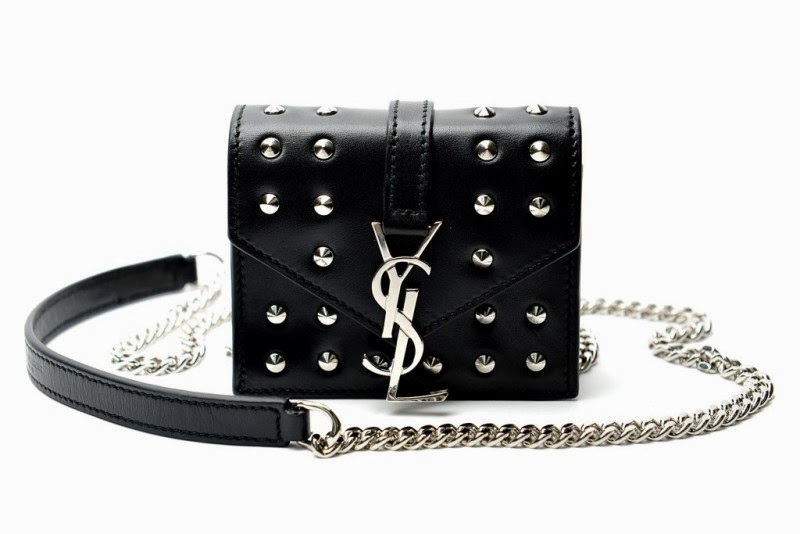 Take a look at Rihanna's final collection for River Island for Holiday 2013. The new range will be available in stores and online November 7, 2013. 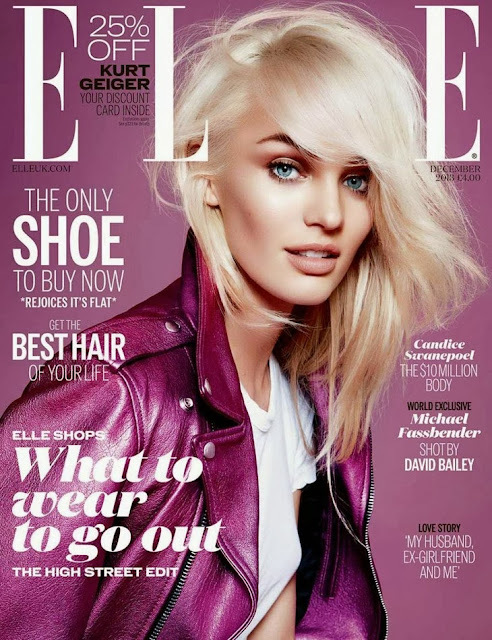 Russian beauty Irina Shayk lands her first Vogue cover ever for the November 2013 issue of Vogue Spain, wearing a Gucci coat from the brand's resort 2014 collection. Photographed by Giampaolo Sgura on location in Ibiza.